Small and medium-sized enterprises (SMEs) are vying for qualified staff at the labour market, which puts them in direct competition with large companies. This guide introduces strategies and tools for SMEs to attract, support and win the loyalty of technical experts. HR staff are given ideas, examples of best practice plus checklists for a systematic recruitment policy. 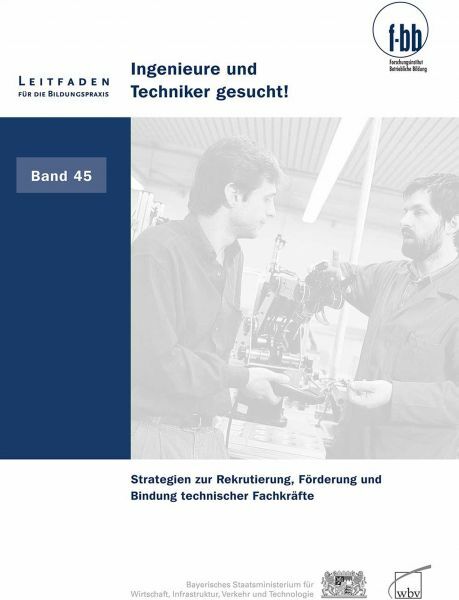 Ähnliche Artikel "Wirtschaft & Business"